With oil prices down and its revenues largely curtailed, Saudi Arabia is doing what any household would do – tighten its belt. That is a huge and unusual development considering that the kingdom has splurged on mega projects over the years. 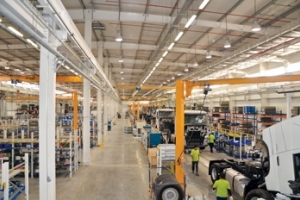 A new Volvo truck plant that opened earlier this year in King Abdullah Economic City has not yet exported its products, preferring to develop its brand before considering shipments to parties abroad, a senior official has said. 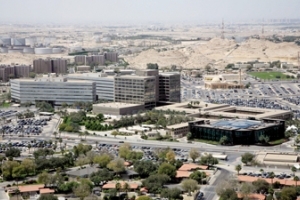 “Our main priority right now is the Saudi market. 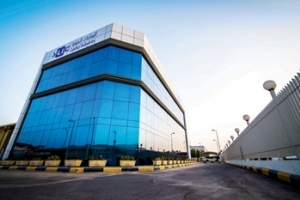 Sadara Chemical Company and E A Juffali & Brothers have signed a second supply agreement for butyl tri-glycol ether (BTG) following the successful execution of a methylene diphenyl diisocyanate (MDI) supply deal in July. Saudi Arabia’s leading manufacturer of industrial safety and military footwear has stayed on the growth path, impressing its clients with new products to deal with the rigours of work in power generation plants and petrochemical facilities. A total of 150 properties will be acquired at an estimated cost of SR45 billion ($11.99 billion) for the Jeddah Metro project, the design of which is scheduled to be ready this month, said a report. 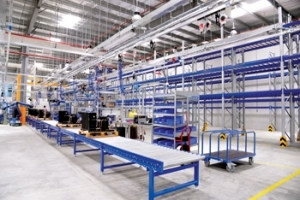 Emerson Climate Technologies, a business segment of Emerson, a leading provider of heating, air conditioning and refrigeration solutions for residential, industrial and commercial applications, has opened its new, state-of-the-art manufacturing facility in Dammam. Thai Union Frozen Products, the world’s largest canned tuna maker, has said it has signed a joint venture agreement with a subsidiary of Saudi Arabia’s Savola Group to tap the Middle Eastern seafood market, according to a Reuters report.